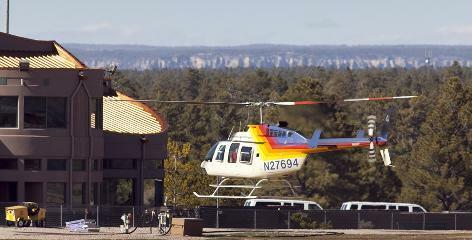 This year, nearly 2,000 additional air tours could be flown over Grand Canyon National Park.  But, as Arizona Public Radio’s Ryan Heinsius reports, the aircraft used for those flights will have to conform to certain quiet-technology standards. 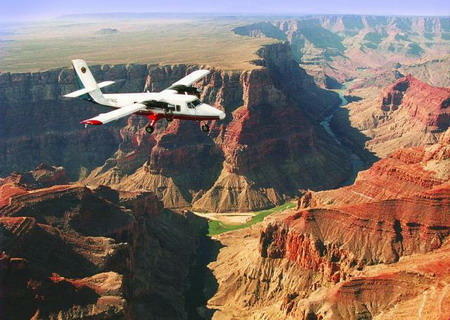 The Federal Aviation Administration and the Park Service are bound by a 2012 transportation bill to create incentives for the use of quiet-air technology at Grand Canyon. Recently, the FAA announced plans to make more than 1,700 abandoned flight allocations at the park available to tour operators providing that those flights employ the standards. Earlier this year, the Park Service reduced the per-flight fee paid by operators that have conformed to those regulations from $25 to $20 per flight. But, converting an aircraft to meet the FAA’s quiet certification doesn’t necessarily mean the flight itself will be quieter. Adding more seats or changing out engines could meet the standards. With the FAA’s flight allocation release, 94,000 total commercial flights per year are now allowed in the park. But, FAA data show that just over half of that number went out in 2012. Certain areas of Grand Canyon like the Dragon and Zuni Point corridors will see fewer new flights, while other spots may experience an increase. Grand Canyon National Park Superintendent Dave Uberuaga, who has been an advocate of lessening overflight noise in the park, said he expects the effects on visitors to be minimal. 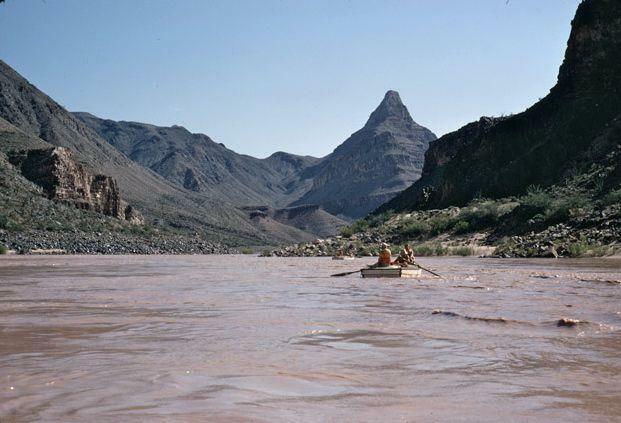 The Hualapai tribe has temporarily postponed upriver rafting trips in the Grand Canyon. As Arizona Public Radio’s Parker Olson reports, the suspension comes after the National Park Service voiced concerns about upriver travel. A proposed expansion of the Grand Canyon National Park Airport in Tusayan has been canceled by the Arizona Department of Transportation. As Arizona Public Radio’s Ryan Heinsius reports, the move comes after years of skepticism on the part of conservation groups and officials at Grand Canyon National Park. Officials at Grand Canyon National Park have halted plans to ban the sale of bottled water to park visitors. AZPR’s Gillian Ferris Kohl reports the move comes shortly after discussions with Coca Cola, the main provider of bottled water at the Grand Canyon. Senate candidates, Democrat Rich Carmona and Republican Jeff Flake held their last debate Thursday in Yuma. 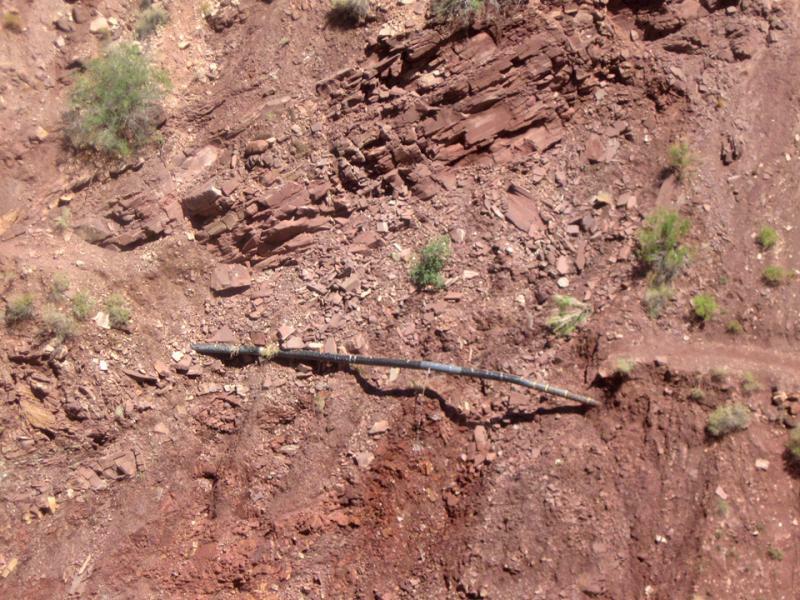 Grand Canyon National Park has issued five warnings this year about water shortages due to pipeline breaks. That means so far, it’s actually been a good year for the aging water system that park officials are dying to replace. Imagine hiking in the Grand Canyon and seeing a geyser. There are no natural geysers at Grand Canyon. But up to 25 times a year, the pipes break that carry water from the Inner Canyon to the rims.